SIP Trunks give the quality and reliability of traditional phone lines at a fraction of the cost. There is no need to pay for PSTN or ISDN lines while your existing phone system is configured to send/receive calls over the internet. SIP Trunks are great for businesses of all sizes and offer better flexibility and improved functionality over traditional phone lines. Using SIP trunks you can reduce your fixed line communication costs by as much as 50%. 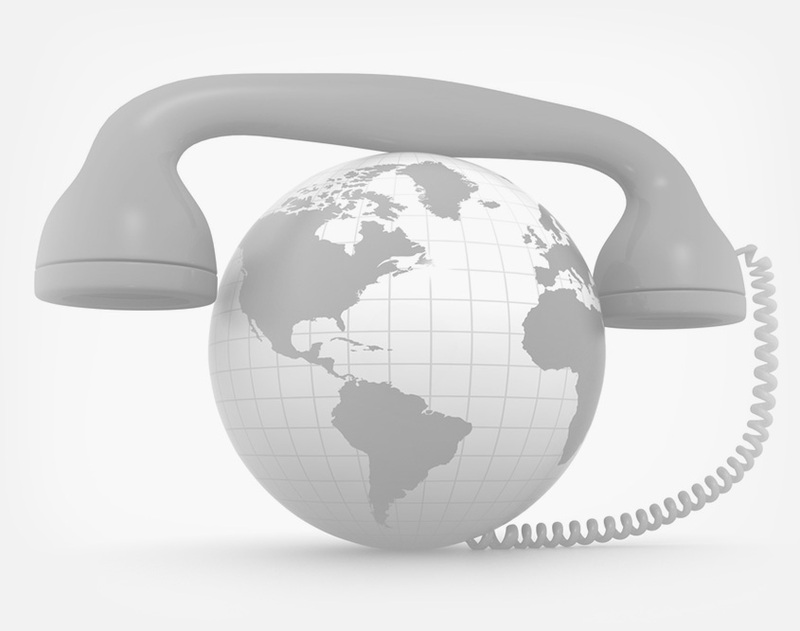 Reduce your telephony costs instantly with low, local and long distance rates. Deliver a higher standard of service to your PBX by replacing traditional telephone lines. A VoIP service is setup on your on-site PBX or VoIP equipment which connects back to our voice network via the Internet or a dedicated voice circuit from Comvergence. All calls from your on-site PBX are then sent via VoIP. Get more from your current phone system and VoIP enable it. This enables you to then take advantage of the cost savings and features of SIP trunking, without the need to replace your legacy telephone system. Which gateway you require will depend on your current phone system. Call us today on 1300 550 125 to discuss the best options for you, or complete the enquiry form below.